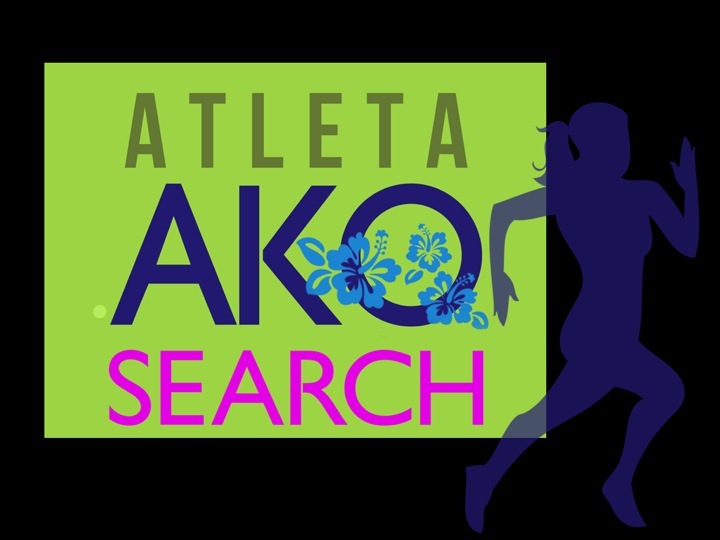 Earlier this year, out of frustration of finding my training needs in one store, I dreamt and created Atleta Ako! It took me a thousand small steps, studies and restudied each move because the sports retail industry has never been my expertise. But after seven months, I have decided to take a bigger step! With the help of several friends, Atleta Ako online store is now cooking! As suggested by our web designers, brand imaging should already be part when we launch the online store. So after some creative discussions with the web group and the help of my sister Lili, friends and family, ideas poured stronger than this months rain and the search for the Atleta Ako ambassador became a magical idea! So, lets make this quick for the eager active females! What traits do we look for? Age is not an issue, as long as you are 18 to 60, you are qualified! Yes you got it right – 60! Age is only a number!! No professional models too! We don’t look for the “X-factor” please take note. You have to be charming though when you wear our merchandise! A great smile and charisma should be an advantage. You should have been loving your sport for the past two years! What kind of sport? Swimming, biking, running, yoga, cross fit, surfing and Zumba because our merchandise are perfect for these sports! Yes you get to wear them and take home some too! Sounds exciting huh?! Foreigners based in the Philippines are welcome to join! A full body photo showing the contour of the legs and arms, yes my dear, show how lean you are! Copy of your best close up shot, no photoshopped photos please. Remember this is not for a toothpaste commercial, we just want to see your best smile! A thousand words essay about the effect of accumulated sport activities to the human system. Just kidding!! But please tell us something about yourself and the sport you love. Maybe how you got into it and how you can encourage others to try it too. Tell us also what keeps you busy when your work out is done for the day. Don’t forget to give us your date of birth please. Drop off or courier – yes, we are old school and like dropped in applications. Our address – 4th Floor Aguirre Building 812 Arnaiz Avenue, Makati 1200. Office number is (632)7529087. Please look for Jo or Cherry. Please don’t wait until September 30, 2014 to decide okay? We will wait until 6 P.M. only. 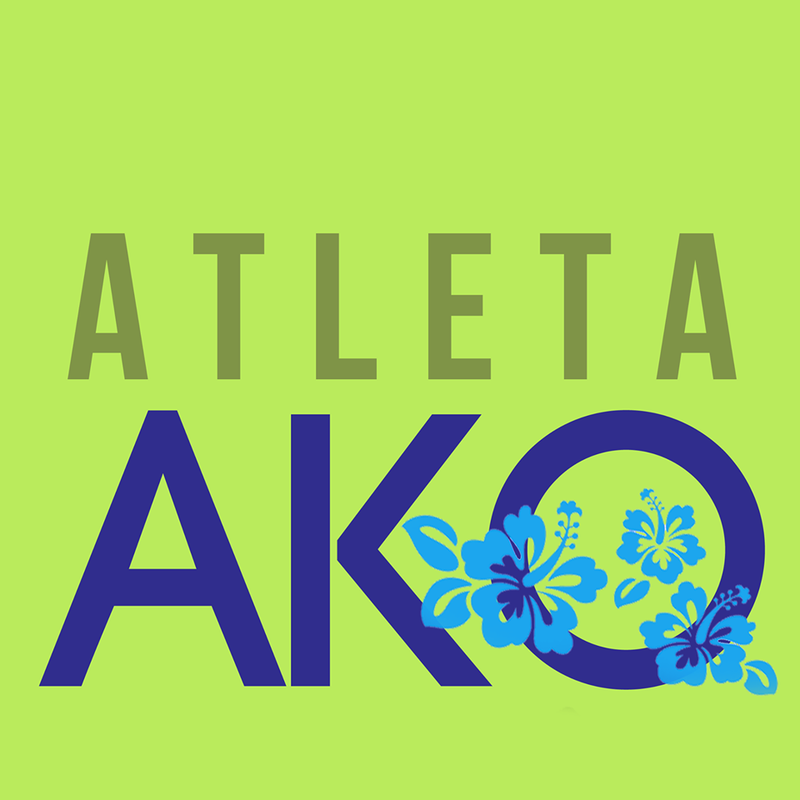 If you are not familiar with Atleta Ako and the amazing products we carry, please check us thru Instagram, Twitter and Facebook by searching for Atleta Ako. We can’t wait to see your application ladies! 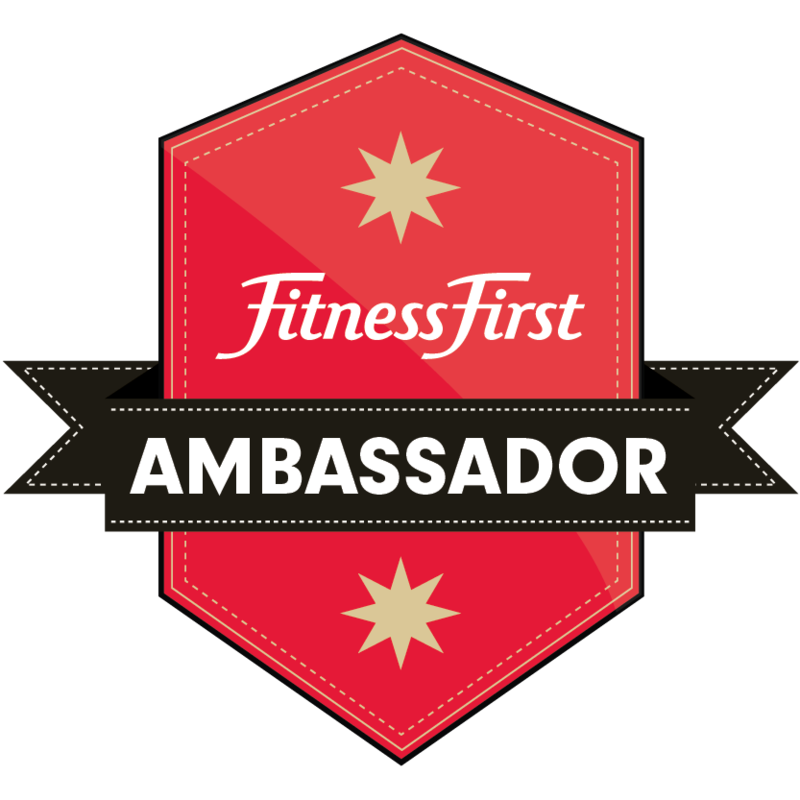 This entry was posted in Run, Training, Triathlon, Women and tagged Atleta Ako, Atleta Ako ambassador, Atleta Ako ambassador search, Bike, Surfing, Swim, Swim Bike Run, Women, Yoga, Zumba. Bookmark the permalink.